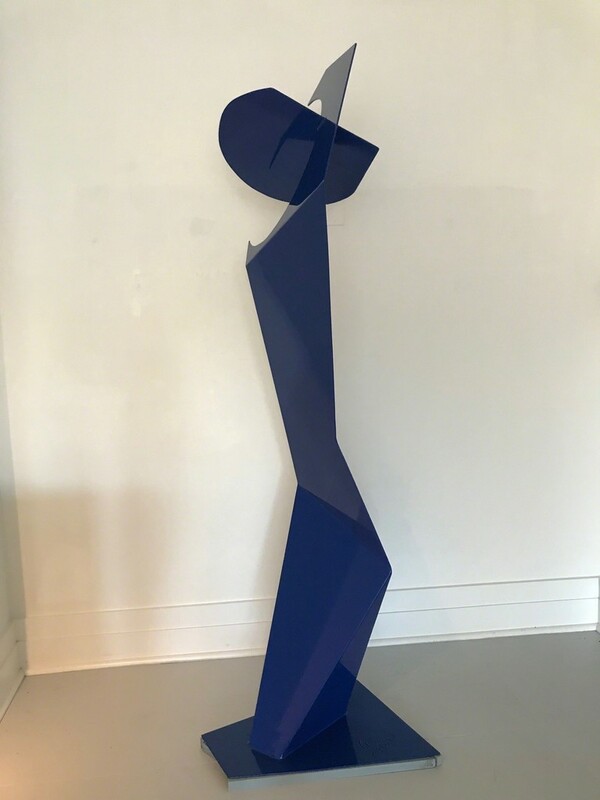 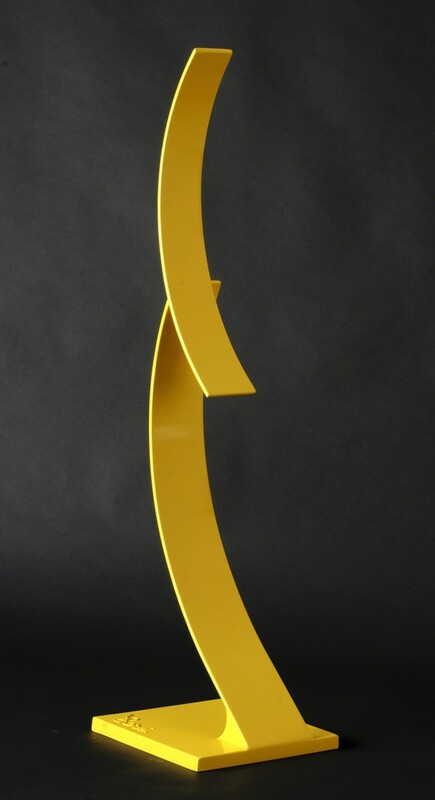 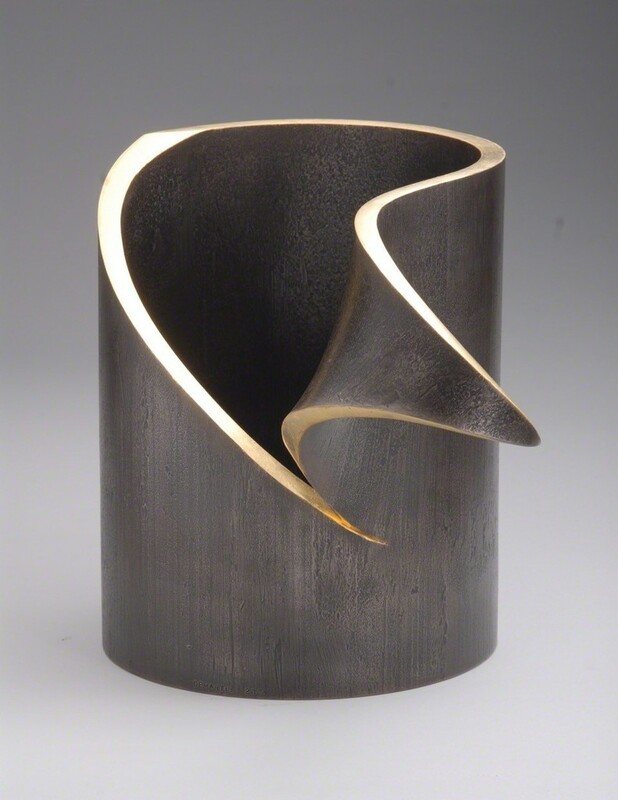 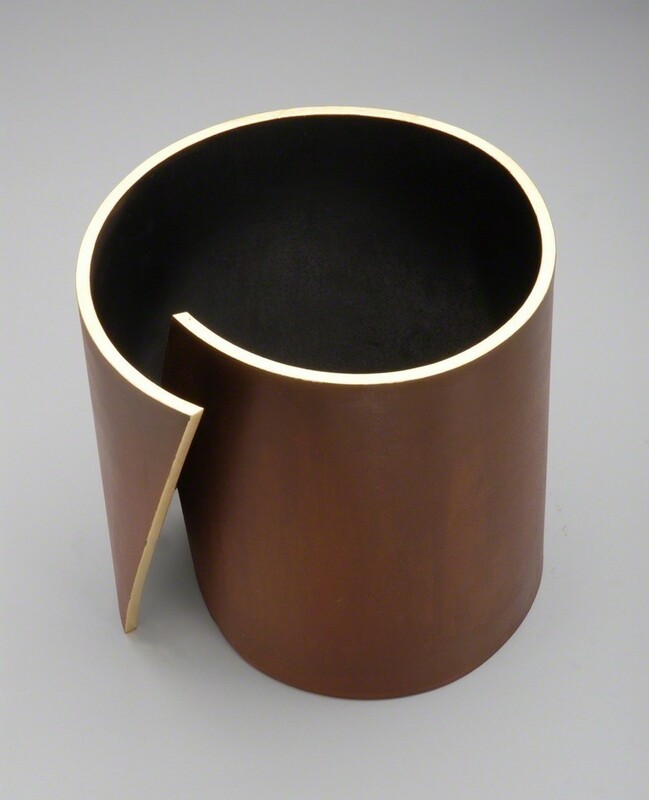 A group show of 10 artists showing abstract sculpture on the wall, on pedestals, and standing. 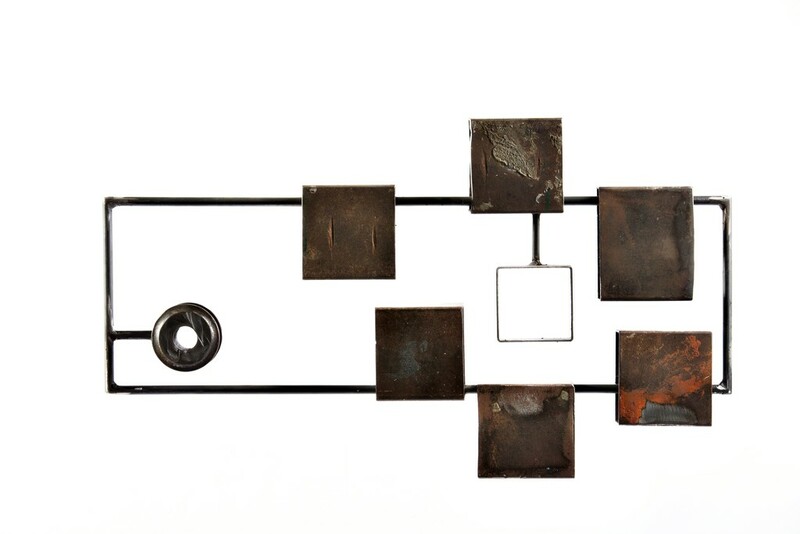 Materials include steel, wood, ceramic, plaster, string, and dryer lint. 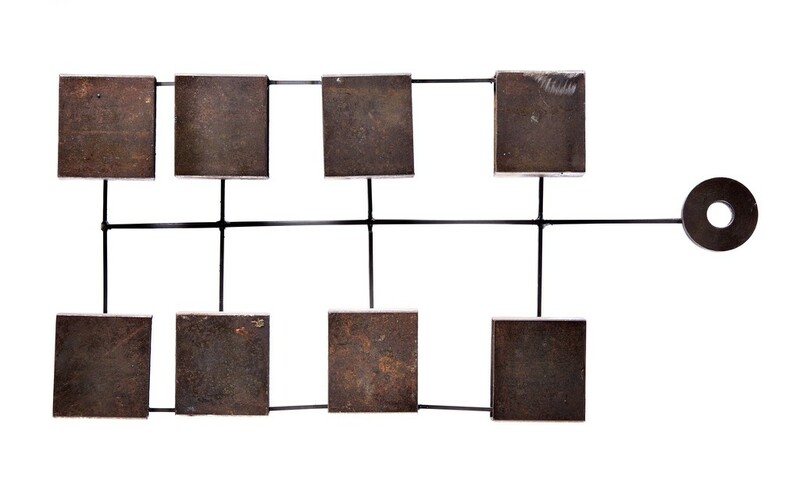 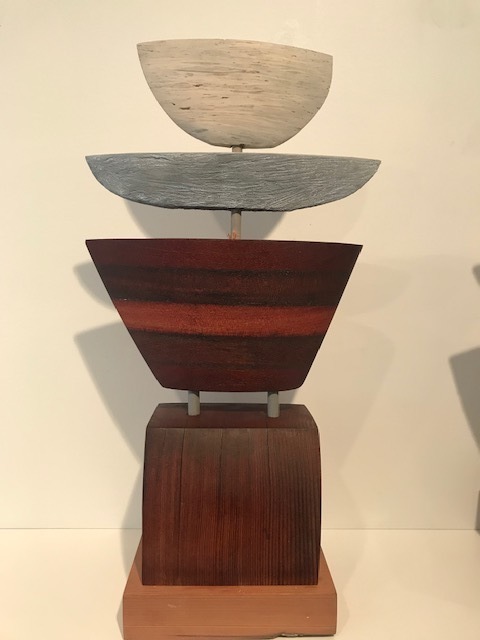 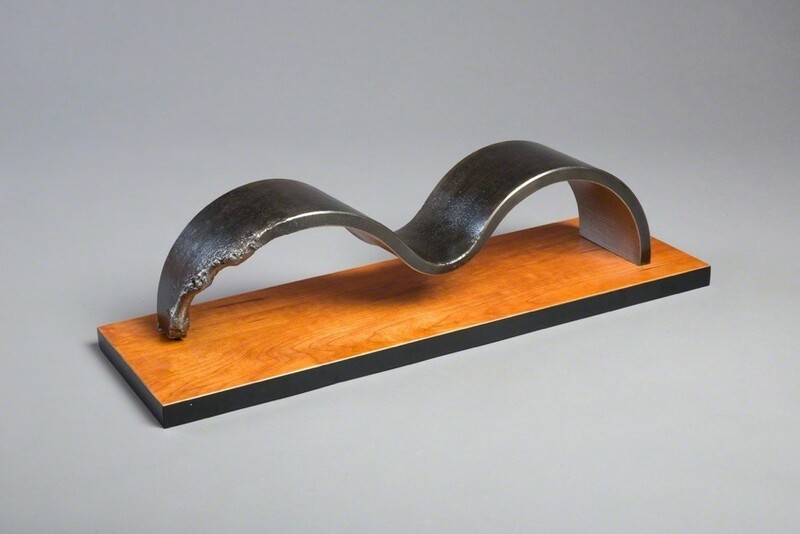 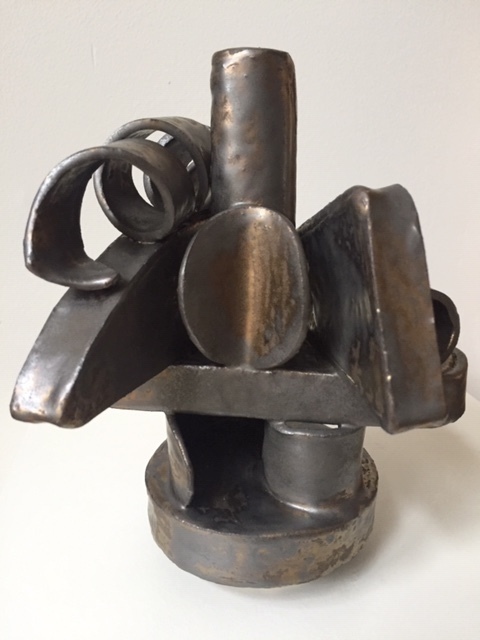 Folioeast presents On and Off the Wall, a group show of abstract three-dimensional works, in a range of materials, from reclaimed steel to reclaimed lumber to clay. 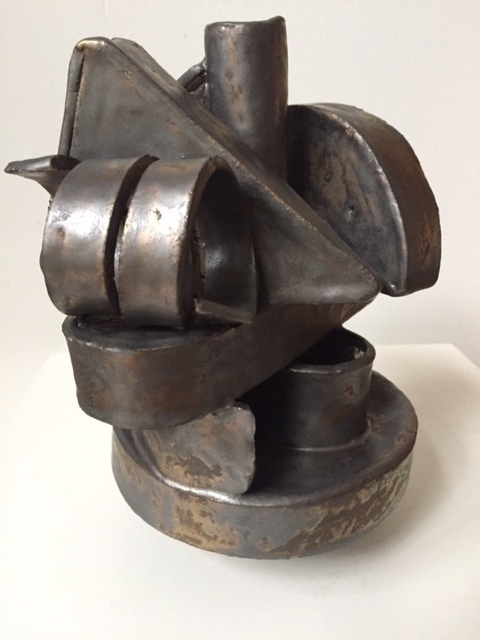 The show opens December 8 and runs through January 2.